Upper Brookville. Uber Chic Hamptons Style New Construction. Completely Remodeled And Rebuilt, This Cedar Shingled Colonial Provides A Open Layout Reminiscent Of A Sprawling High End Manhattan Penthouse But On 2 Peaceful Acres Near All. 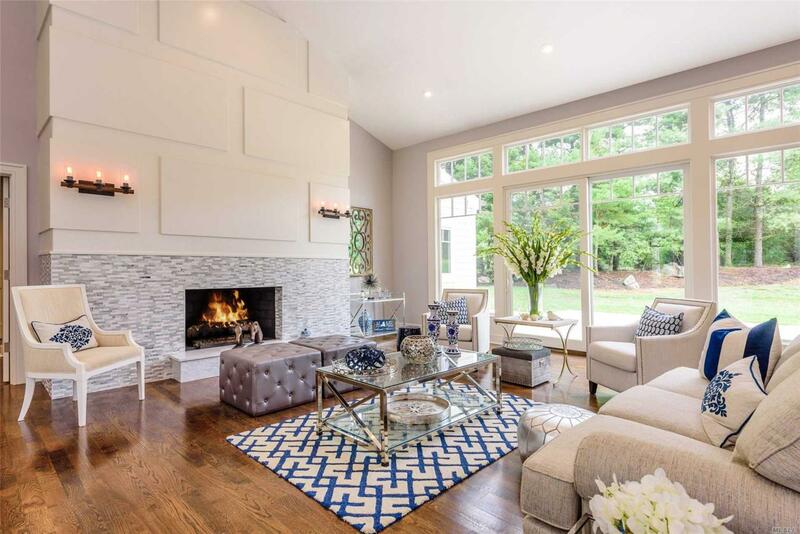 Many Custom Details Incl A One-Of-A-Kind Glass Bridge, Gorgeous Chef's Kitchen, Generous Room Sizes, Smart Home Technology, 1st Floor Master, Huge Finished Basement, 3-Car Garage, +. Super Convenient Location. Low Taxes!! !